Your shirt design. Printed all-over. High-quality sublimation. We print every fibre of your shirt, rimless and all-over, from seam to seam! Up to the corners, on the sleeves and collar. And all of this at no extra cost! Not convinced yet? Click here for more advantages! Hoodie no lining in hood "Elgin"
These Leggings are 10cm longer than our standard ones. 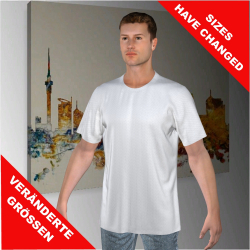 Sporty short-sleeved T-shirt for women, 100% breathable functional polyester. 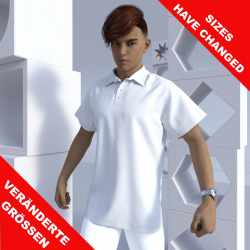 Your creativity has no limits: Create unique shirts and jerseys with our online designer tool and preview your ideas in 3D. No limits to printing on small size areas, customise the full garment! By this we mean, design not only the front and rear of your t-shirt, but also the sides, sleeves and collars individually and freely. Our online designer with integrated 3D preview allows you to upload your own designs, graphics and photos and place them wherever you like. Or go on an inspiration walk in our gallery to check out our templates and patterns to help you get started! You can view your draft at any time from all sides with our 3D preview. 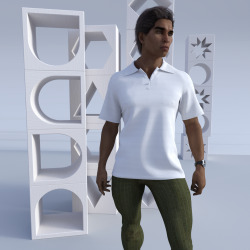 Explore the KAPINUA 3D shirt designer now! With our unique jersey designer, you have the chance to customise jerseys and singlets for your whole team. Start with your own idea or choose from our different pre-designed templates. Every player counts: individual names, numbers and sizes can be added easily with our serial individualisation tool. We deliver the whole jersey set – no matter if your team consists of women, men, plays in the first or junior’s league or is a mixed team. Whatever you play or do: rugby, cricket, polo, basketball, golf, soccer, football, handball, volleyball, netball, badminton, darts, bowling, BMX, hockey or waka ama? We have the right garments for everybody! Our fabrics are all made from breathable polyester. 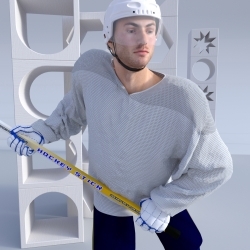 Depending on your sports, we offer various fabrics with different optic and haptic characteristics. 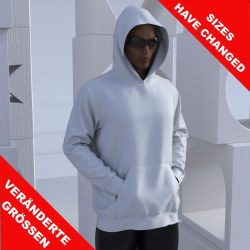 Check your design with our 3D preview and transfer it on different sizes and materials. At our factory, your design is then printed directly on the fabric. We use sublimation printing process to guarantee a full colour range and minimal discolorations. Just give it a try! Be part of the latest fashion trend! Design unique all-over printed business clothing: uniforms, shirts, polos and other garments for you and your employees. Get started by choosing a model from our variety of different styles, or start from scratch! With our online shirt designer, you can easily upload your corporate logo, designs and colours to create a customised garment for your business. 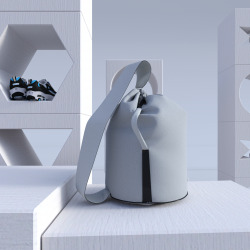 Gaze at your new coordinated outfit in our exclusive 3D preview at any time. What are you waiting for? Start now!